I LOVE LOVE LOVE this box. It goes together so easily and there aren't any extra flaps or material to get in the way. It's easy for my customers to understand how to put the lid back down after they peek in. The color is amazing and it's very stable. GREAT BOX! My boxes came the day they were supposed to and I absolutely loved the color I ordered!! They are beautiful for holding and displaying cupcakes! 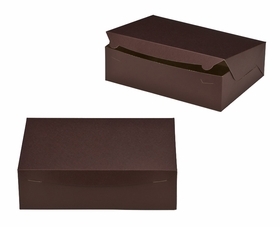 They are also a pretty sturdy box as well!! Best UsesCupcakes or any desserts! 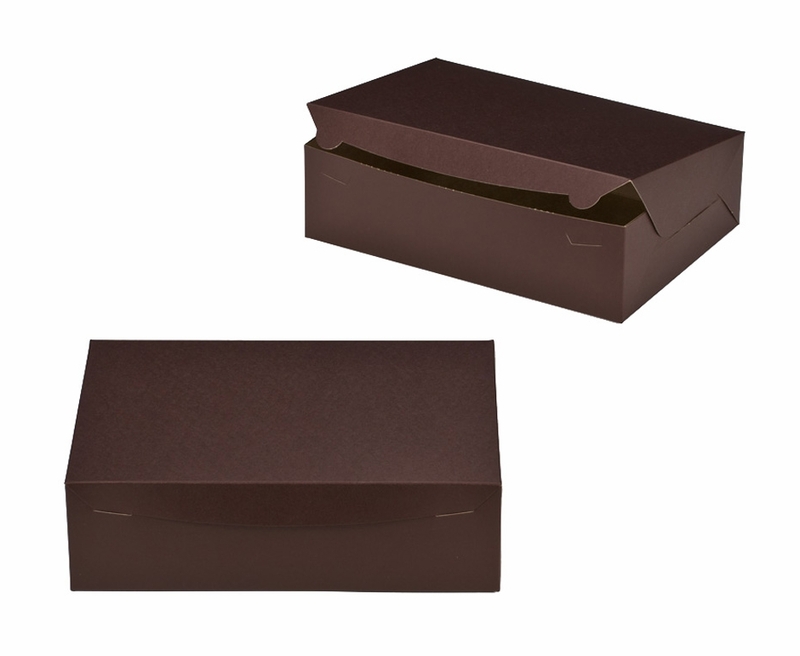 I have been ordering these boxes from BRPBoxShop for a couple of years now, and I love them and wouldn't even think about ordering the boxes I need from any place else! And the Stumpy Inserts are perfect for my cupcakes.